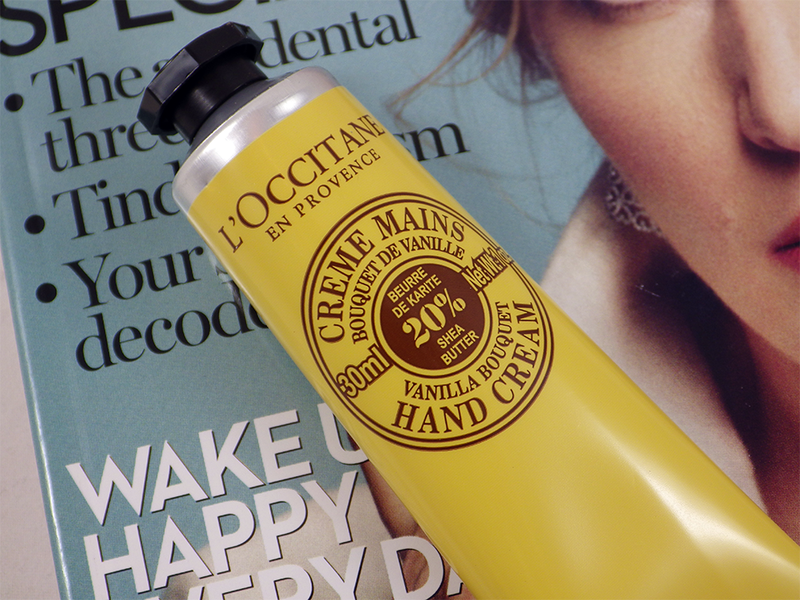 A magazine freebie really makes my day - especially when it's a L'Occitane hand cream! I have raved on about their hand cream on numerous occasions and am never without one; it is my favourite of them all. 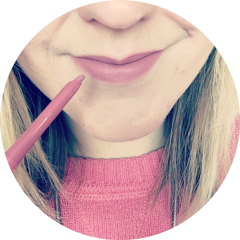 It's a seriously rich and creamy formula that nourishes dry hands without being greasy or tacky; absolutely perfect for the winter months. 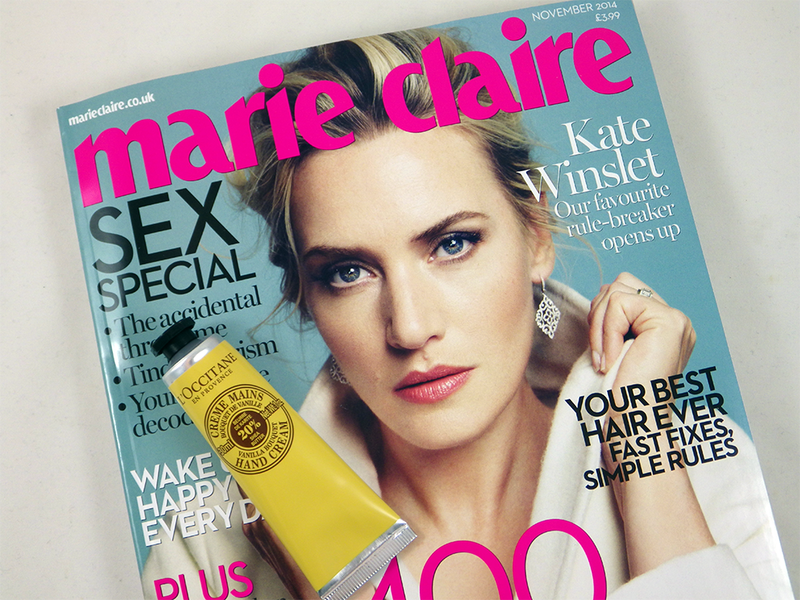 If you are a fan too, or if you've been dying to give this product a try, get to your nearest supermarket/newsagent/garage now and pick up this month's Marie Claire. For £3.99 you get a 30ml tube of L'Occitane's 20% shea butter hand cream worth £8.00, available in Delightful Rose, Vanilla Bouquet, Zesty Lime and the original, classic Shea Butter. In my experience, it's always hardest to get your hands on the latter! I have already have one on the go, so I went for Vanilla Bouquet as I love vanilla scents. I also love citrus scents so I'm very tempted by Zesty Lime; I resisted this time because I need to be sensible with my money at the moment, but whether I can keep that up through the month is another story! Will you be picking up Marie Claire this month? Magazine freebies are the best!